Wellcome to a new project aimed to keep you zoned in on everything arsenal. 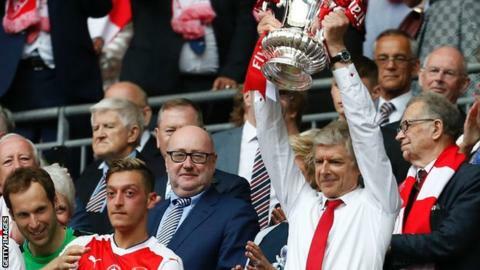 Arsenal are "confident" that their "self-sustaining business model" will finance major success, the club's new managing director says. 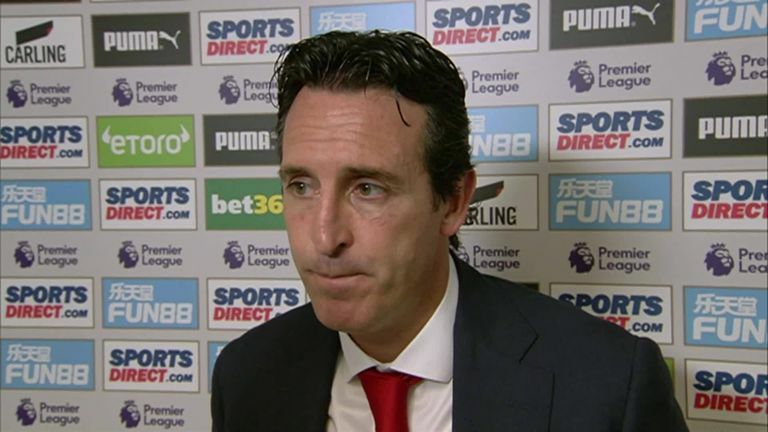 Arsenal manager Unai Emery urges Mesut Ozil to contribute more goals after his first goal of the season helped beat Newcastle. ARSENAL star Mesut Ozil is a world-class player and would be a valuable asset for any team. 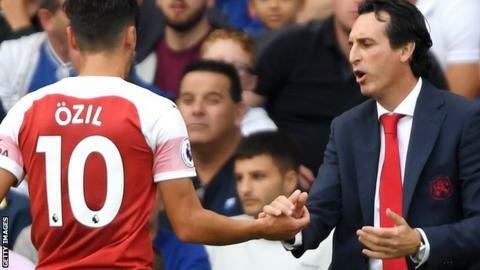 New manager Unai Emery says he has a good working relationship with Arsenal midfielder Mesut Ozil. 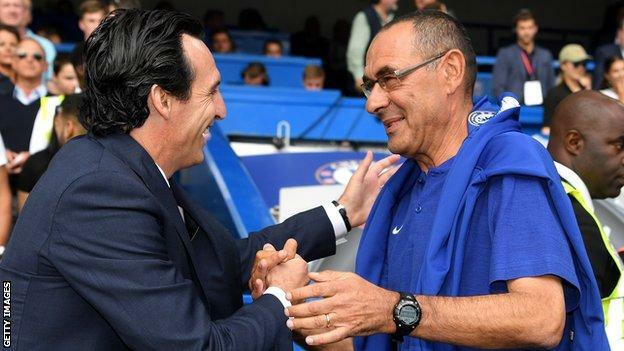 David de Gea's form has dipped significantly, Chelsea are evolving fast and Arsenal might not be as far behind as you would think. ALEXANDRE LACAZETTE is expected to retain his position in attack for Arsenal's Premier League clash with Newcastle at St James' Park on Saturday (3pm).